Please find information about the individual members of team below. 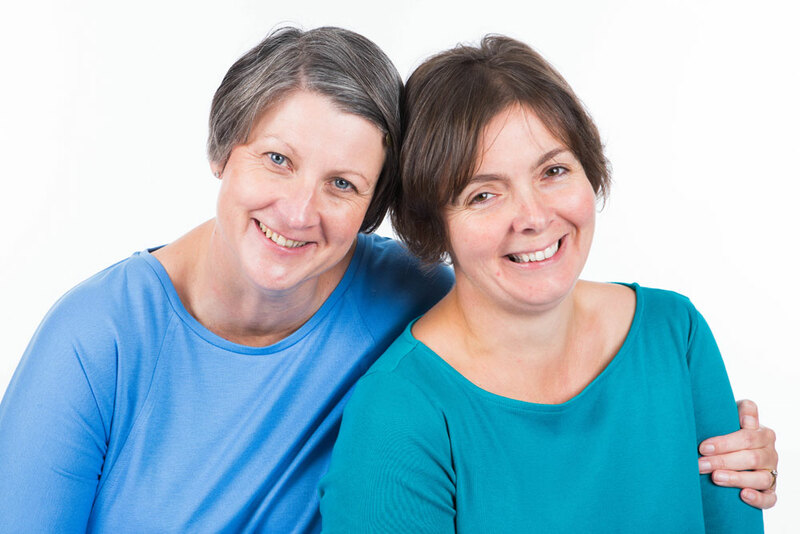 Janice has a BTEC Level 4 Diploma and Jo has a N.N.E.B, between them they have over 50 years experience of working with children. CITY AND GUILDS, HOSPITALITY AND CATERING LEVELS 1,2 AND 3.